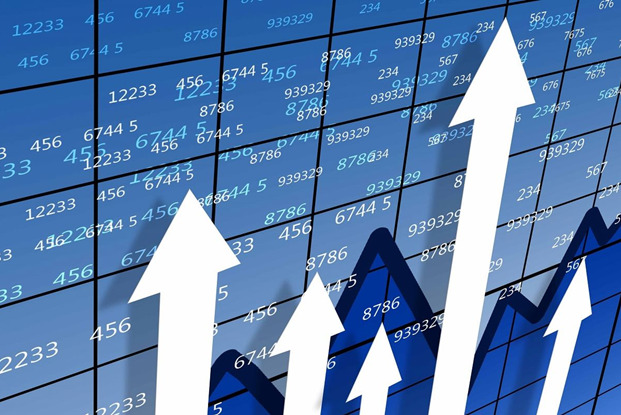 The effectiveness of state supervision in the field of taxes and food security will be increased in Azerbaijan, Trend reports referring to the Azerbaijani Taxes Ministry. This will be possible thanks to the cooperation between the Ministry of Taxes and the Food Safety Agency. 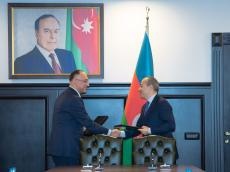 A corresponding memorandum was signed on Jan. 23 by Azerbaijan's Minister of Taxes Mikayil Jabbarov and Chairman of the Food Safety Agency Goshgar Tahmazli. The memorandum envisages exchanging information on entities and their facilities operating in the production, processing and turnover of food products, as well as the products subject to phytosanitary and veterinary supervision. The parties will also expand cooperation for taxation of all entities operating in the food industry. The parties will also carry out joint activity to enlighten entrepreneurs.